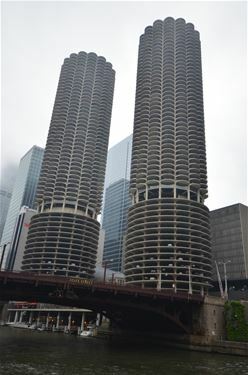 River facing condo in one of Chicago's most iconic buildings, Marina Towers. The in-unit sauna and jacuzzi highlight the full remodel that was completed less than a year ago. No expenses were spared. 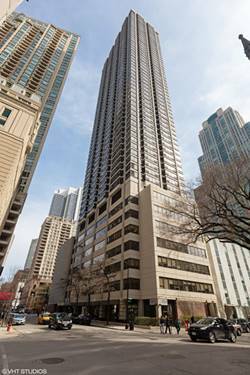 Heated floors, in-unit step washer/dryer and a state-of-the-art induction cooktop/convection oven. With the vibrant River North community below, it's just minutes from your door to some of the best restaurants and nightlife in the city. You also have access to the 60th floor rooftop where the full 360 view of the city will further wow guests. If your heart is at home in the city, this is the home for you. 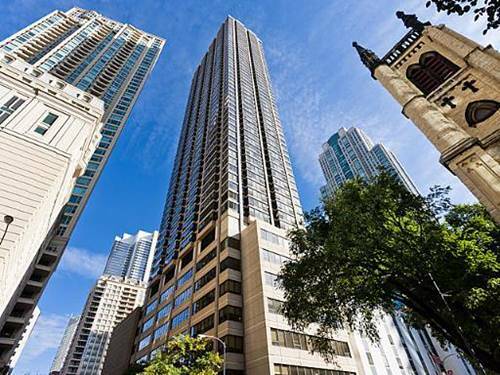 For more information about 300 N State Apt 3033, Chicago, IL 60654 contact Urban Real Estate.